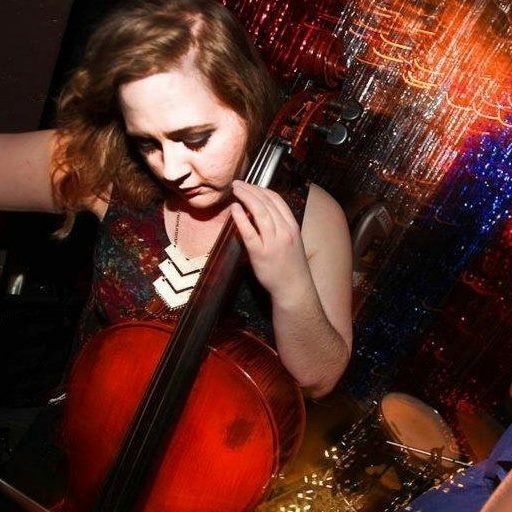 Jana Jana is the solo project of Memphis based vocalist, cellist and composer Jana Misener. Over the years, she has recorded and performed with countless musicians and toured extensively throughout the United States and Europe. 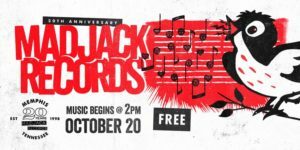 She co-founded the Bluff City trio, Memphis Dawls, a group who toured nationally and went on to open for Jack White and Emmy Lou Harris. She also was a founding member of influential Memphis band Giant Bear. Her debut solo EP, Anderson Coral, will be released in the fall of 2018. Born the daughter of a Baptist music minister in Clovis, New Mexico, she began performing at an early age in church. Self taught for the first few years, she flourished on the cello under the formal instruction of Peter Sperbeck and immersed herself in numerous local and statewide youth orchestras, culminating in a Carnegie Hall performance with the National Youth Symphony while still just in high school. She then moved on to study at the Conservatory of Chicago on a performance scholarship. An in-demand and on-call vocalist and instrumentalist for Memphis studios, Jana has recorded for many artists including Snowglobe, Brennan Villines, Greg Dulli of the Afghan Whigs and Live. Other current projects include the Susan Marshall Band and Detective, a soundtrack collaborative group. 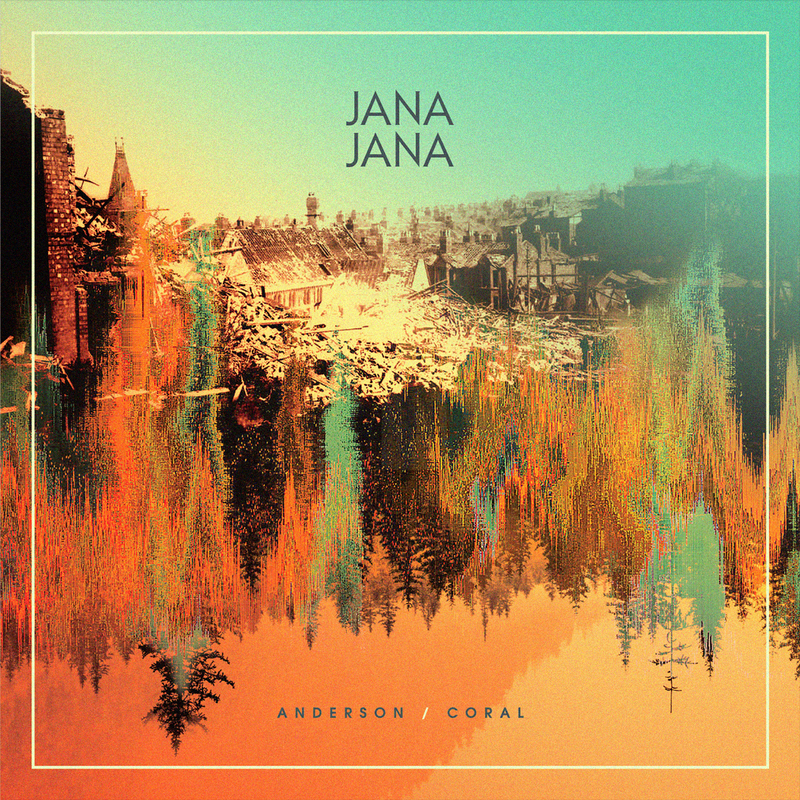 The Anderson Coral EP explores aspects of loss in 5 songs. From highly orchestrated to simple folk throwback, the music travels from bombs to bullfights to overcome grief. All songs were written and arranged by Jana Misener, with arrangement assistance by Daniel McKee and Luke White on “Mutual Love”. 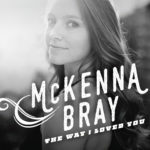 High/Low Recording was the studio home for this debut solo EP and the band was made up of lifelong friends and accomplished musicians.